Following the success of her new hit song "Yolo Yolo"; Nigerian singer and songwriter Seyi Shay has released another banging tune. 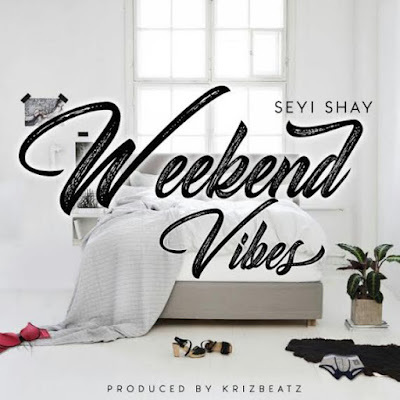 Produced by Kriz Beatz, the song is nothing like Seyi Shay has ever released before and this puts her in a league of her own. Weekend Vibes tells the story of the addicted lover which everyone can relate to. The song is now available for pre order on itunes and is definitely going to be one of the top jams of Summer17.